Price Edwards & Company handled the sale of Mt. Vernon Apartments, a 92-unit apartment community located in northwest Oklahoma City. It was purchased for $3,247,500 after receiving multiple offers from qualified buyers. The Price Edwards Multifamily Team previously sold the property to the seller, Living Investments, LLC almost ten years ago, and the seller trusted the team to sell it once again. The buyer, Community Enhancement Corporation, a local non-profit entity, plans to implement a significant capital improvement plan and improve the quality of the asset. David Dirkschneider and Michael Massad with Price Edwards & Company handled the transaction. Louie, LLC has purchased a 110,000 SF industrial building located at 2101 SE 18th Street for $5,940,000. Upon closing of the sale, Downing Wellhead executed a long-term lease on the property. Since 1980 it has been one of the leading oilfield pressure control manufacturing companies in the region. Downing Wellhead intends to utilize the facility as its headquarters for manufacturing wellhead systems and frac equipment. Danny Rivera with Price Edwards & Company handled the transactions. The Price Edwards Retail Investment Team announced the sale of Townesouth Plaza in Oklahoma City, Oklahoma. Kona Capital Investments, LLC purchased the property from Midland Capital, LLC for $3,095,000. The property consists of 15,882 SF situated on 2.18 acres of land. 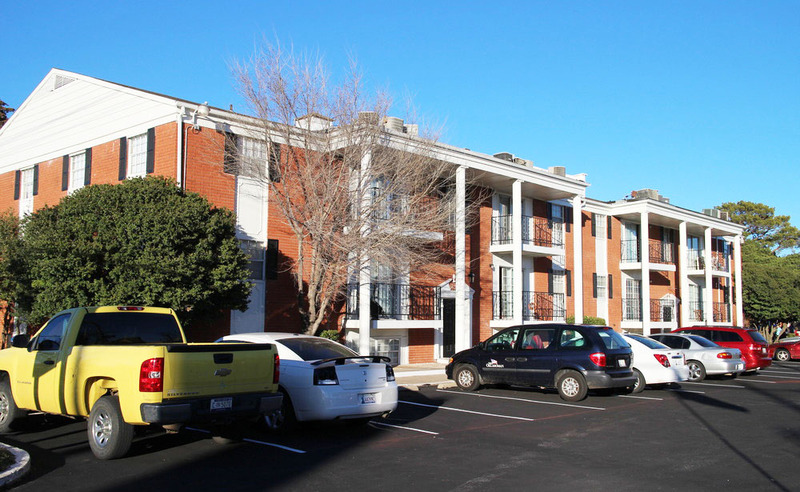 Phillip Mazaheri, Paul Ravencraft, and George Williams with Price Edwards & Company handled the transaction. Pioneer Wireline Services has leased a facility located at 6421 S. Sooner Road. The facility consists of 4 buildings containing 40,000 SF situated on 5 acres. The owner of the property is Baker Hughes Oilfield Operations. Pioneer Wireline Services intends to use the facility as a headquarters for its oilfield wireline operations. Mark Patton with Price Edwards & Company handled the transaction. Rupe Helmer Group has extended its lease for approximately 15,483 SF of office space in the Autumn Oaks Office Park, located at 6846 S. Canton Ave. in Tulsa. Rupe Helmer Group was founded in 2002 and is based in Tulsa, OK. Its core business includes commercial construction, development and property management. Matt Surrett with Price Edwards & Company - Tulsa handled the transaction.